oin Om Nom as he travels back in time to feed his ancestors with candy. 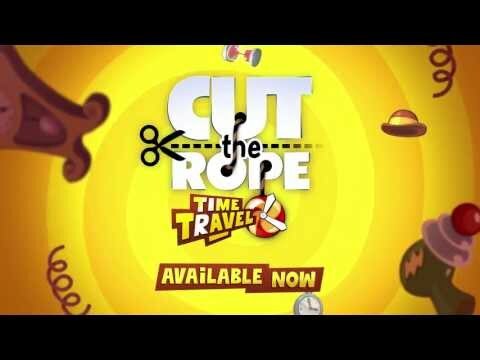 Cut the Rope: Time Travel is a completely new adventure filled with time-traveling, candy-crunching, physics-based action! 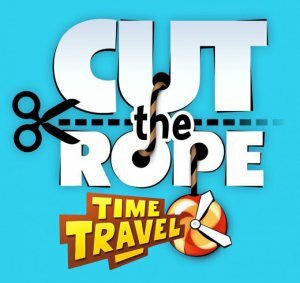 There’s no time to waste! Visit six exciting locations including the Middle Ages, the Renaissance, a Pirate Ship, Ancient Egypt, Ancient Greece, and the Stone Age. Om Nom’s ancestors are waiting – and they’re getting really hungry for candy! The game is a little bit too easy for my taste, but Cut the Rope: Time Travel is still the perfect follow-up to Cut the Rope and Cut the Rope: Experiments, and a real lesson in how to make a sequel and how to make it right.